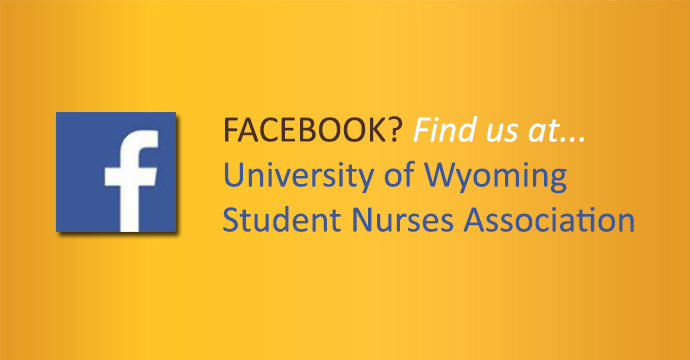 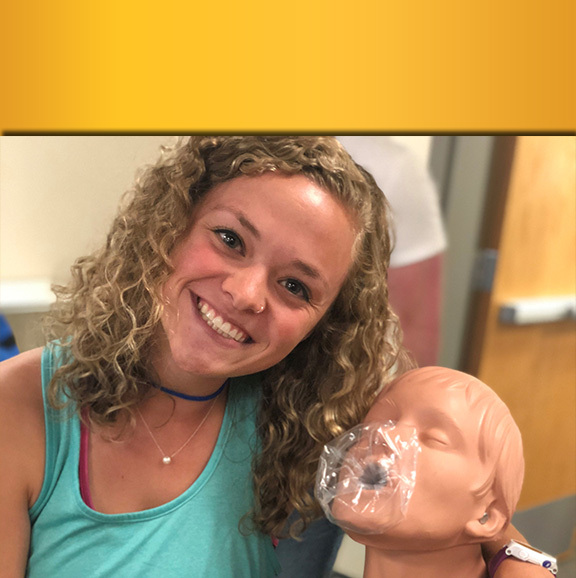 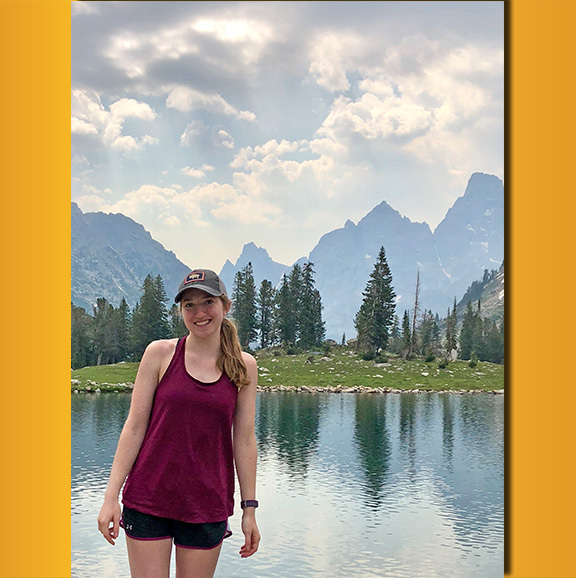 The University of Wyoming Student Nurses Association (SNA) is a student-led organization fostering professional development through community involvement, leadership opportunities, and collaborative support among students. 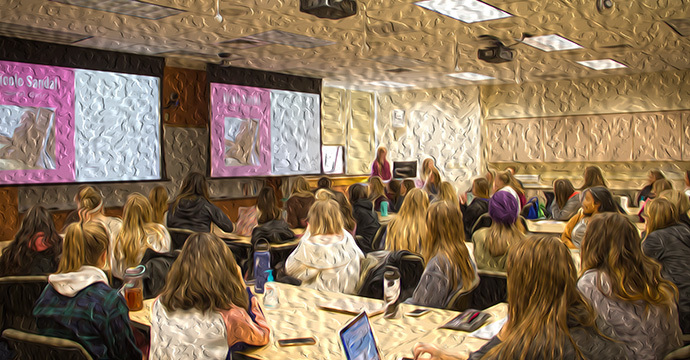 This semester (Fall 2018), we are excited for you to participate in our meetings as well as in one of our many volunteer and social events (scroll down for listing of events). 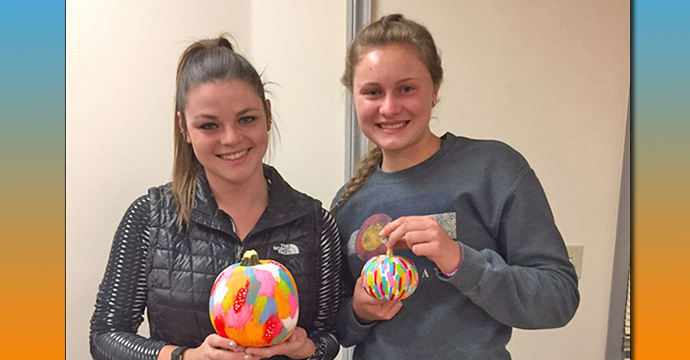 TIME: From 12 noon to 1 p.m.
Pictured: SNA members display their painted pumpkins at one of the SNA social events. 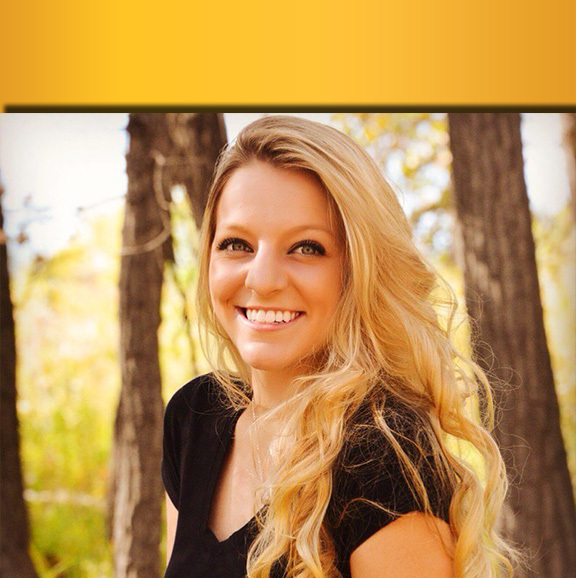 Get to know our SNA Officers! 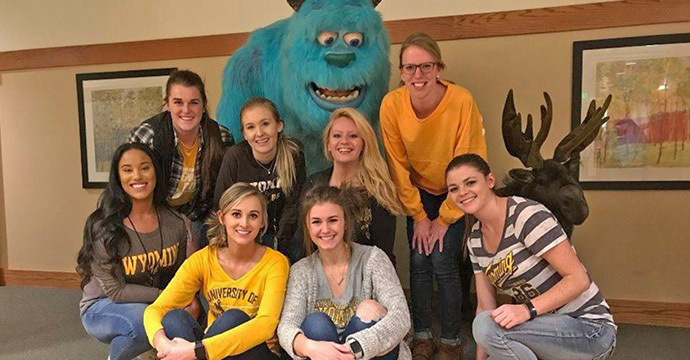 We have provided some information about each of our officers below, thinking that it might make us more approachable to underclassmen nursing students. 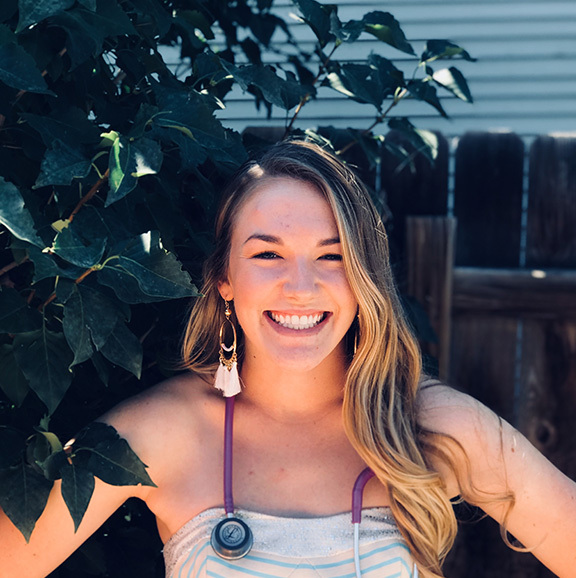 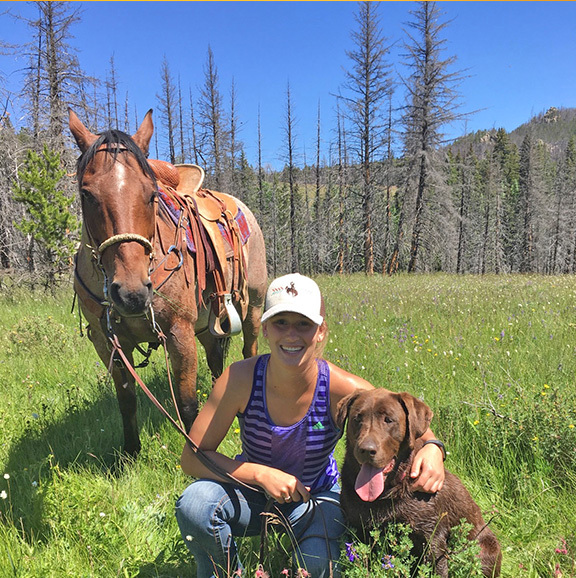 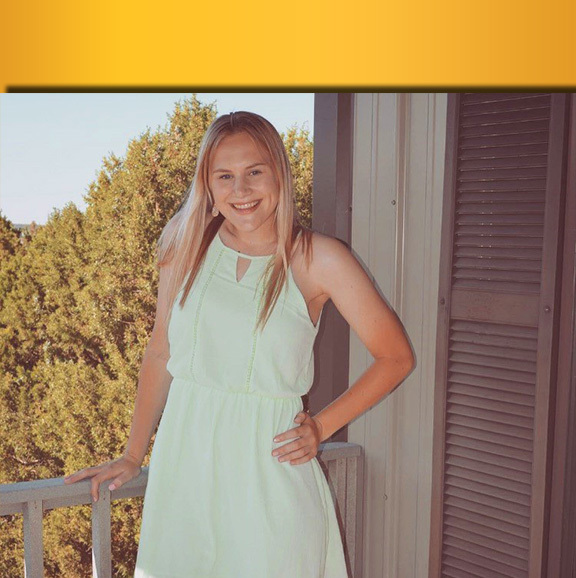 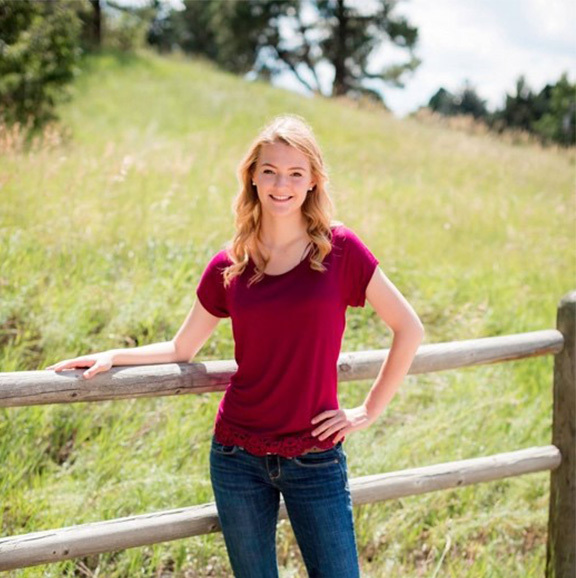 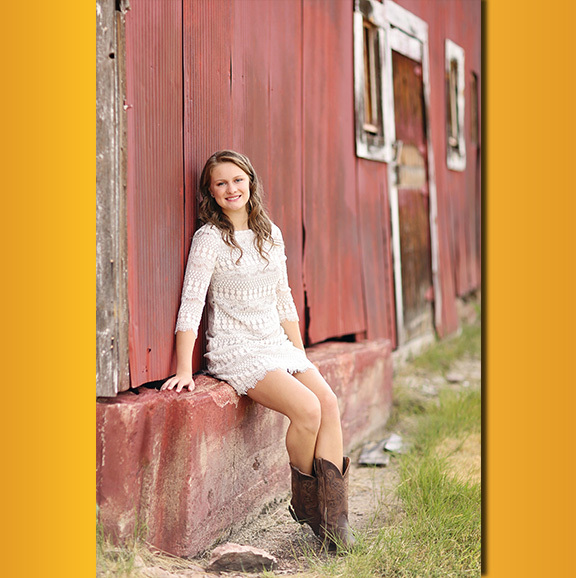 For example, our president Jenna Kindt is involved in the Laramie community by working as a home health care CNA as well as volunteering at the Downtown Clinic. 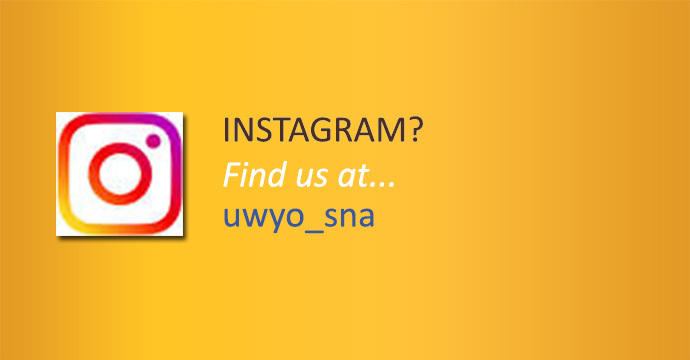 Feel free to ask her (and the others) how to get involved in such activities if you are interested in any of them yourself.